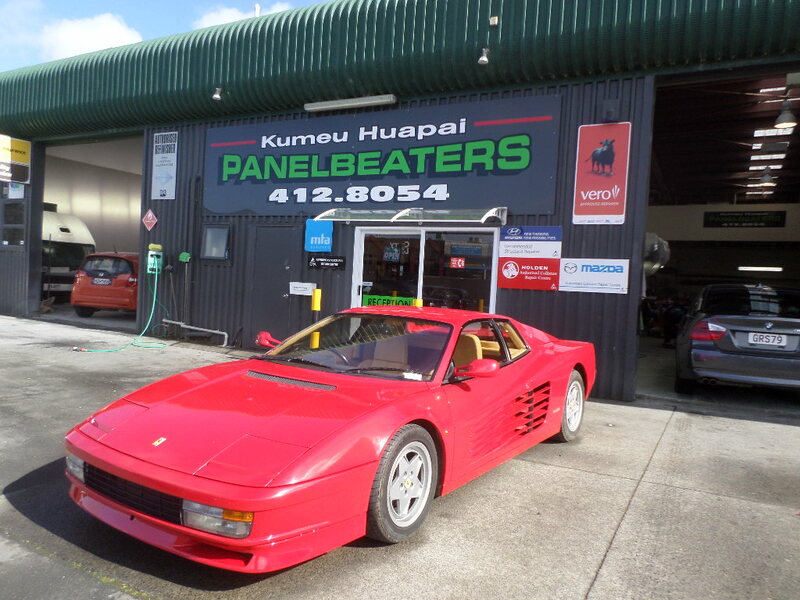 ​Offering top-notch panel beating services and in all aspects of vehicle repairs (from major collision repairs to the smallest of scratches), Kumeu Huapai Panel Beaters pride themselves with exceptional customer service and perfect finish in every job they handle. KHPB is an insurance approved repair facility accredited by the CRA (Collision Repair Association). It is owned and operated by Philip Grimmer whose 40 years of industry experience prompted him to start the business more than 10 years ago. Since then, the company has built a respectable reputation in the car repair industry serving over thousands of happy customers across Auckland. ​Comprising a team of master craftsmen who are all ICar trained technicians and utilising the latest techniques and technology, customers are assured of 100% satisfaction, with their vehicles looking good as new. 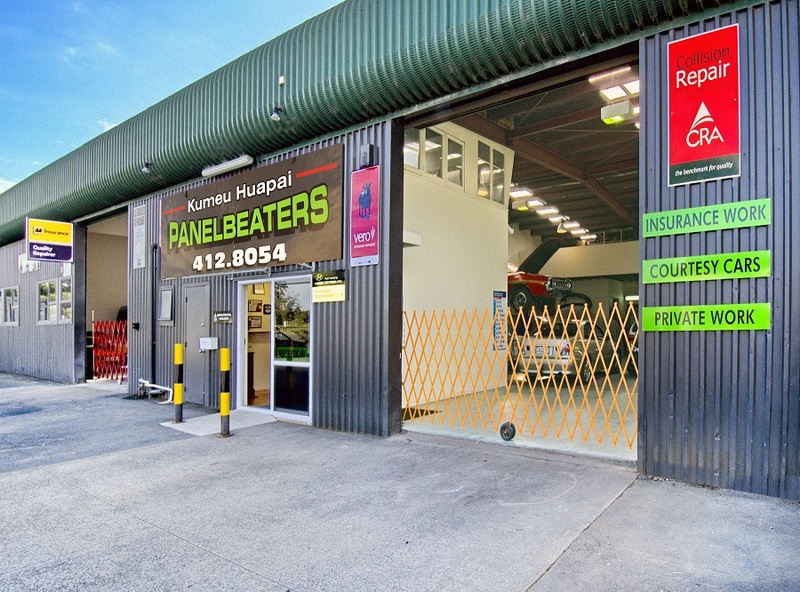 For all your insurance and private repair requirements, Refinishing & Detailing needs, count on Kumeu Huapai Panel Beaters to get you back on the road safely in no time. Highly efficient for a fair price, trust that your car doesn’t just look great, but your family is safe as well. At KHP, you can rest assure that your car is restored with the highest standard and precision, so that next time you’re on the road, there is no question that you are driving in a safe, fully repaired vehicle. ​For all vehicle repair needs, rely on a “Registered Structural Repair Centre” that comes with a guarantee of excellent workmanship and quality finish.